Australians look set to be able to vote in this year's Eurovision following a surprise announcement which sees Australia invited to take part in this year's Song Contest. The European Broadcasting Union's televoting partner Digame is "looking at options" to allow the Australian public to vote. The move is linked with this year's 60th anniversary of the Song Contest, which this year is being held on 19, 21 and 23rd May in Vienna, Austria and hosted by Austria's Public Service Broadcaster, ORF. 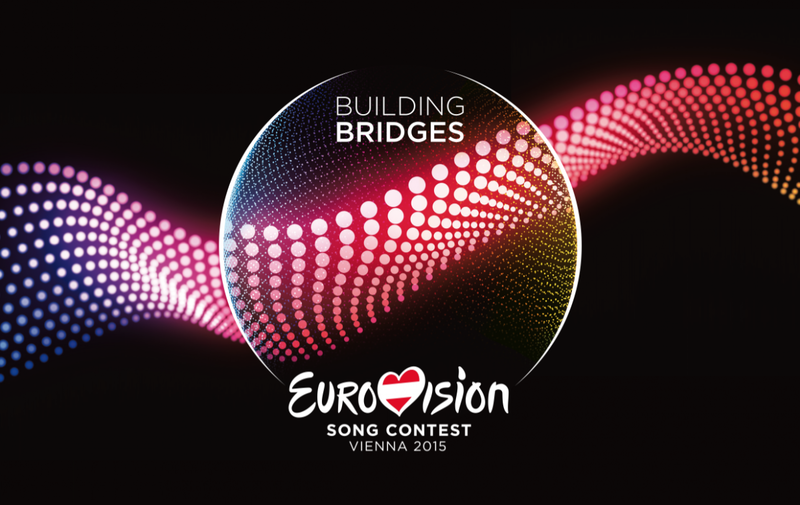 SBS, which screens the contest on Australian TV, will send a contestant to the grand final of the event in Vienna. Michael Ebeid, Managing Director of broadcaster SBS, says: "We are very excited to have secured this historic opportunity for Australia to be represented on the world’s biggest stage at the 60th anniversary of the Eurovision Song Contest and are honoured that the European Broadcasting Union has supported us to achieve this ambition. SBS has been broadcasting Eurovision for over 30 years and we have seen how Australians’ love of the song contest has grown during those years." Dr. Alexander Wrabetz, the Director General of ORF, says: "The song contest has developed in its history to become the biggest TV entertainment event in the world. With the participation of Australia, together with our partners at the EBU and SBS, we have succeeded to lift it to a new global level and to build another bridge for the 60th anniversary. A bridge that spans the globe, starting from the heart of Europe." Australia will be allowed to vote in both Semi-Finals, as well as the Grand Final. Along a professional jury, possibilities are currently being explored to allow the public to have a 50 percent stake in the Australian vote via tele-voting. In the event Australia wins, it will have to host the Eurovision Song Contest in an European country - it won't be able to take the whole event down under. Under such circumstances, Australia would qualify to participate again in 2016. Of course, the question many will be wondering is will Australia, the UK and Ireland be able to offset the block voting in Eastern Europe? Part of an occasional series of feature articles showcasing developments in European TV and radio of interest to UK readers.